2-Day Safari to Lake Manyara | Ngorongoro Crater. 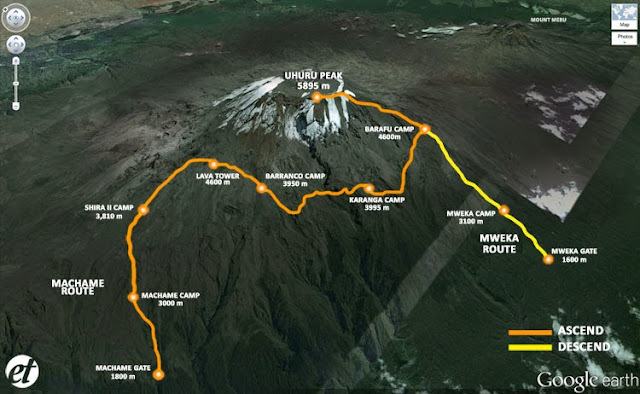 Day 1: The drive from Moshi to Lake Manyara National Park takes about 4 hours. After having a picnic lunch in Manyara, you start a late afternoon game drive which is the best time to view animals in this park. When you approach it from the east, the Rift Valley escarpment looms on the horizon forming an impressive backdrop to the lake. In the tall trees of the ground water forest, monkeys leap from branch to branch, and on the escarpment, elephants stand in the shade acacia. Other animals frequently seen are zebras, impalas, monkeys, giraffes, buffalos, hippos, and others. 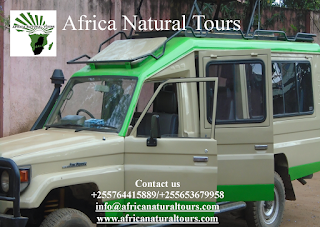 In the late evening, you transfer to the TWIGA campsite or High view Hotel at Karatu with full board. Day 2: Drive 30 minutes from the High view Hotel to the gate for Ngorongoro Crater. On the eastern side you will see the Rift Valley, elephant, buffalo, zebra, monkey, birds, as well as viewing the crater rim. Tanzania best concentration of wild animals is in Ngorongoro huge, perfect crater. This is also the best place in Tanzania to see black rhino as well as prides of lion that include the magnificent black-manned males. There are lots of colorful flamingoes and a variety of water birds. 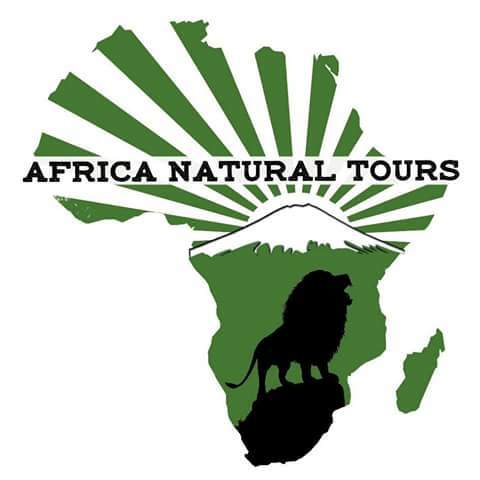 Other game you can see includes leopard, cheetah, hyena, other members of the antelope family, and small mammals. In the late afternoon drive to your booked hotel in Moshi for overnight B&B or be dropped at Kilimanjaro or Arusha airport in time for your onward flight.